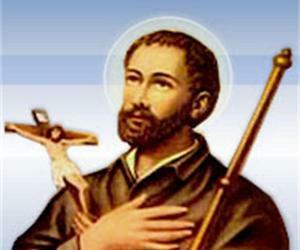 Ignatius Loyola was a Spanish knight and saint from the Basque noble family. Explore this article to learn more about his profile, childhood, life and timeline. Saint Ignatius of Loyola was of noble birth and belonged to the Noble Basque family. Early in life, he was asked to be a part of ‘court’ and developed a taste for all it offered, particularly the ladies. His early life was dotted with gambling, excesses and the occasional dueling, but as he hit adulthood, he left his lavish life at court and looked for more exciting venues, which in his case, was joining the military. However, in a battle, he was left seriously wounded and during rehabilitation, he found himself absorbing the life, the ideologies and the works of Jesus Christ. 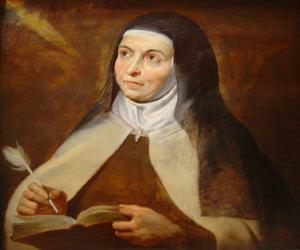 The more he read, the more he considered the deeds of saints worth emulating. Nonetheless, he began nurturing the possible devotion and the endless adulation he might receive if he became a saint himself and soon enough, he devoted himself to God. He claimed that he saw a vision of Virgin Mary and infant Jesus while at the shrine of ‘Our Lady of Montseratt’ and thereafter, travelled to Manresa, where he began formulating the fundamentals of ‘Spiritual Exercises’. He took a vow of chastity and soon enough, with the approval of Pope Paul III, he emerged not only as a religious leader, but also founded the Society of Jesus and became its first Superior General. Scroll further to learn more. Ignatius Loyola was born in Azpeitia, in the Basque county of Spain. He was baptized as Inigo, but started using Ignatius instead of his christening name. The youngest of the thirteen children, he was brought up by the local blacksmith’s wife, Maria, since his biological mother had died soon after his birth. He adopted the last name, ‘de Loyola’ and was sent to become a ‘page’ in the service of the treasurer of the kingdom of Castile, Juan Velazquez. Just like any other young noble child, he often dreamt of fame and indulged in aristocratic exercises like fencing. At the age of 17, he joined the army and participated in a number of battles. On May 20, 1521, he was wounded by a cannonball, which left him seriously injured. During convalescence, he read the ‘De Vita Christi’, which was a commentary on the life of Jesus Christ. He also read a number of other religious and spiritual works and soon, resolved to devote himself to the conversion of non-Christians in the Holy Land. He visited the Benedictine monastery, ‘Santa Maria de Montserrat’ on March 25, 1522 and then travelled to the town of Manresa, Catalonia, where he practiced asceticism. From 1522 to 1524, he authored ‘Spiritual Exercises’, a set of meditations, prayers and mental exercises. However it was not published for a very long time and was shelved for a brief period. At the age of forty-three, he joined the College du Montaigu at the University of Paris, where he stayed for over seven years. It was after he received his degree, he was conferred the title of ‘Master Ignatius’. On August 15, 1534, he and his companions formed the ‘Society of Jesus’, a religious association of the Catholic Church, whose affiliates, known as Jesuits, served the Pope as apostles. Loyola served as the society’s spiritual director. In 1548, ‘Spiritual Exercises’ was finally published and he began penning the Jesuit Constitution. This was finally adopted in 1554 and the main principle of the constitution became ‘Ad maiorem Dei Gloriam’, which meant, ‘for the greater glory of God’. From 1553 to 1555, he dictated his life story to his secretary, who helped him write his autobiography, a year before his death. ‘Spiritual Exercises’, authored by Ignatius Loyola from 1522 to 1524, are a set of Christian meditations and prayers, written with the intention of helping others to cognize the life of Jesus Christ. The book was officially approved by Pope Paul III in 1548 and went on to become an integral application of Roman Catholic and non-Catholic practices around the world. To date, the exercises are undertaken in its original form and participants usually spend their days in silence and exercise up to 5-6 hours a day. He passed away in Rome, due to Roman Fever, a type of malaria. 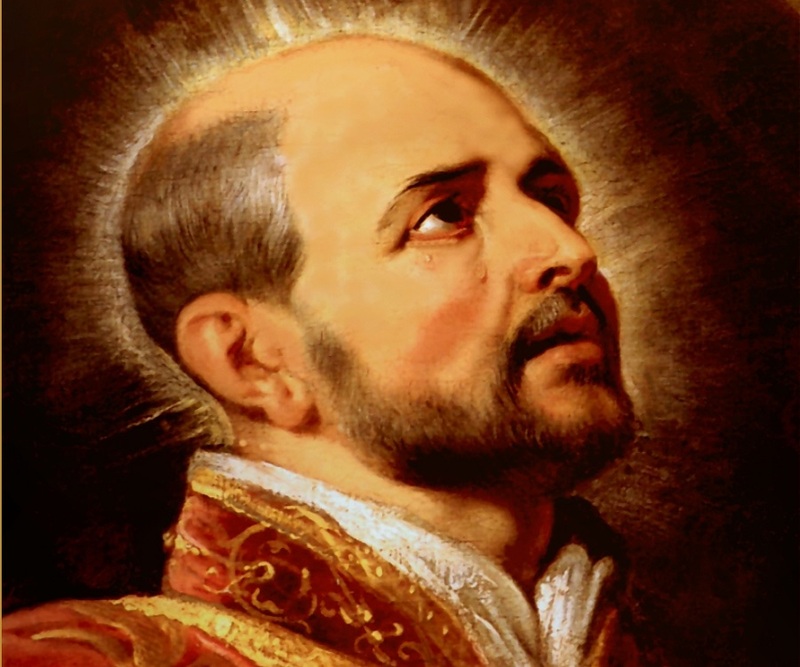 He was sainted and consecrated on March 12, 1622 and was made the society’s ‘Father General’ by fellow Jesuits. 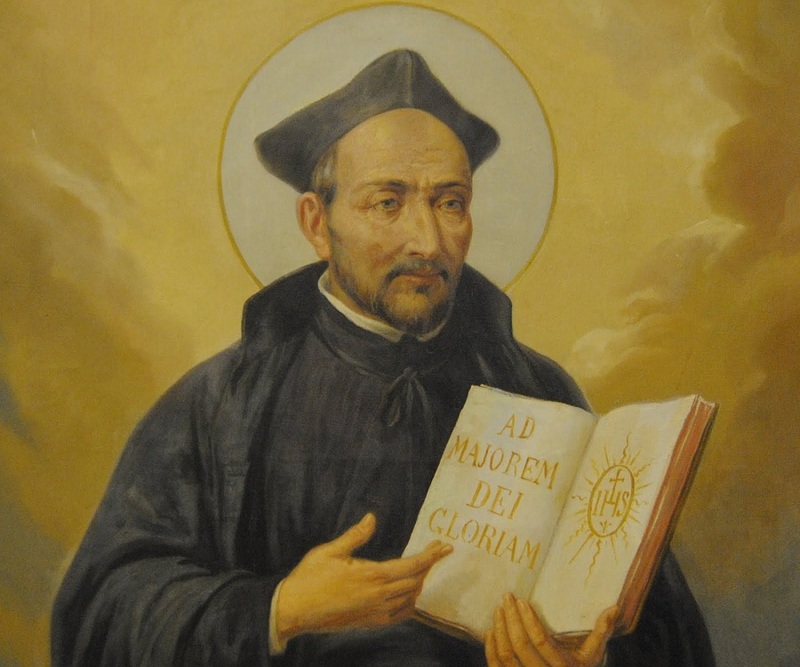 There are a number of institutes that are dedicated to Saint Ignatius including the ‘Basilica of St. Ignatius Loyola’ and a number of other schools and educational institutions worldwide. Today, the official colours of the Loyola family are recognized as maroon and gold as per the symbol of the St. Ignatius family. 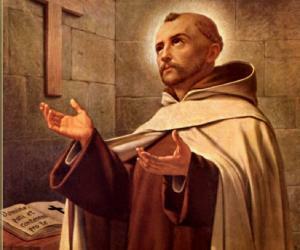 When this noble Basque saint was 33 years old, he joined a class of young children to study Latin.